Keep in contact with new and potential clients after your marketing events when you connect using this 20 oz. Winchester mug! 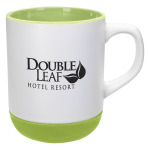 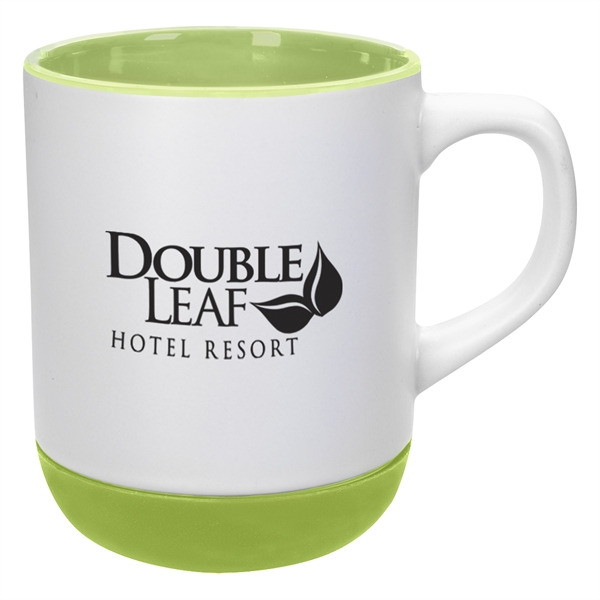 The ceramic mug comes with a removable soft touch base that acts as a coaster. 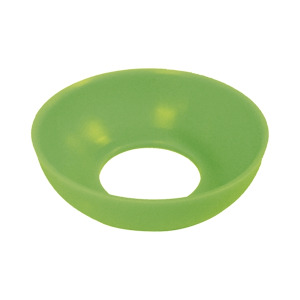 It also features a non-slip bottom and meets FDA requirements. 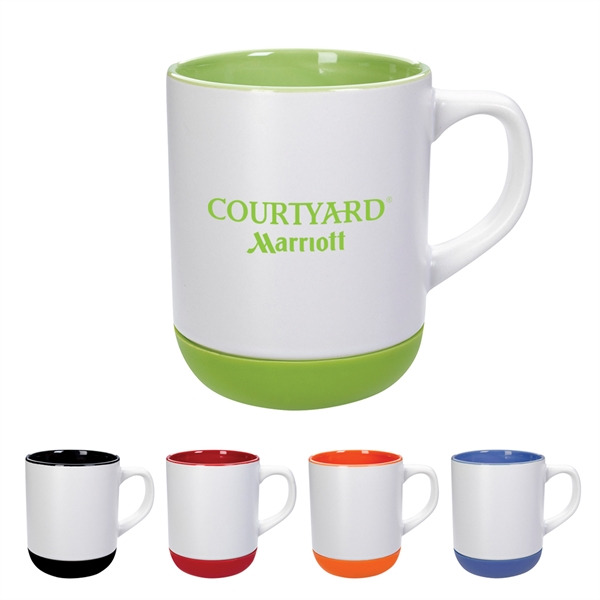 Hand wash is recommended to keep this white mug with your choice of colored accents looking great. 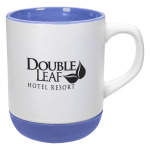 Add it to your promotions today and it won't be long before you're toasting your success! Must be ordered in full carton quantities (36/carton). I'm interested in learning about the 20 Oz. Winchester Mug. Please contact me.